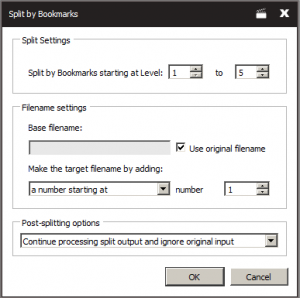 Debenu PDF Tools provides two different approaches for merging PDF files and set of methods for splitting pages from a PDF file to separate files. 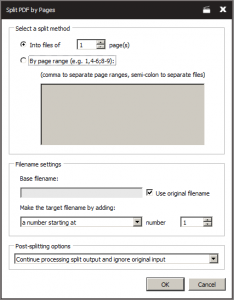 The Split PDF Tool provides a feature set of methods for extracting pages from a PDF file to separate files. Merges two or more PDFs into one PDF. There are two different approaches for handling the input files (the files to be merged) and the output files (the merged file). One or more files or folders can be added to the merging process when the Actions that includes the Merge PDFs Tool is run. The files and folders are added using the Select Files window after you have clicked on the Run Actions button. 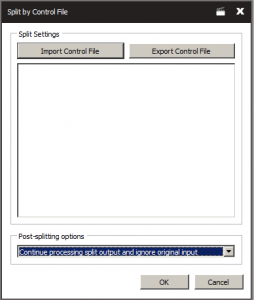 A control file lets you perform multiple merging of PDF documents in one process. 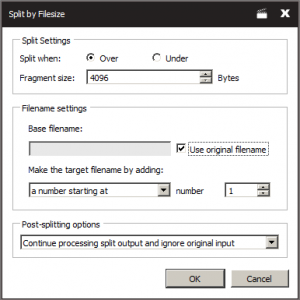 Using a control file you can specify the output filename and the pages to be copied from other PDF documents into the merged file. A control file is simply a text file detailing the output filename and files to be used in the merge process.